New playground equipment was installed at Foothills Park. The new equipment was designed to provide a physically challenging and mentally stimulating play space. Some of the equipment includes: swings – including a Konnection swing that allows adults and kids to swing at the same time – four slides, sensory panels, climbing elements, and sand and water play. Foothills Park is located at 1042 Riddlewood Road. The playground at Dad Clark Park is scheduled to be replaced late summer/fall this year. 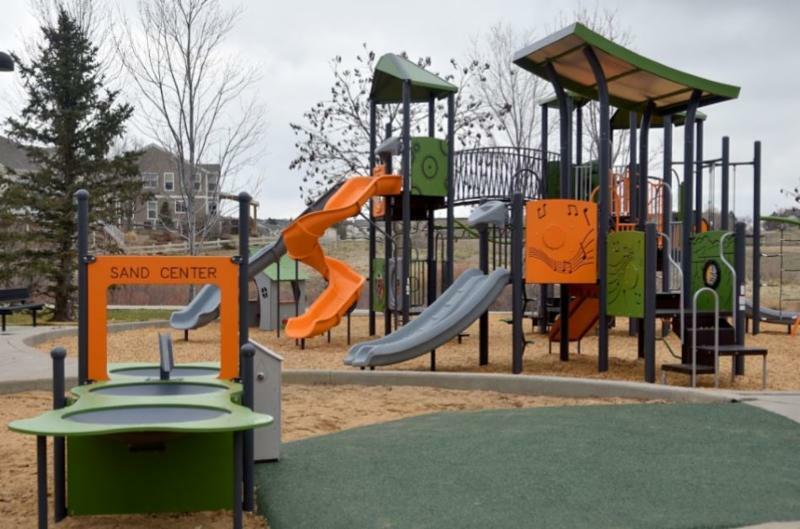 Metro District staff are holding an on-site public input meeting Wednesday, April 24 from 5 - 8 p.m. during which residents can drop in and provide feedback about what they would like to see at the renovated playground. Dad Clark Park is located at 3385 Asterbrook Cir. Looking for something new to do this Mother's Day? 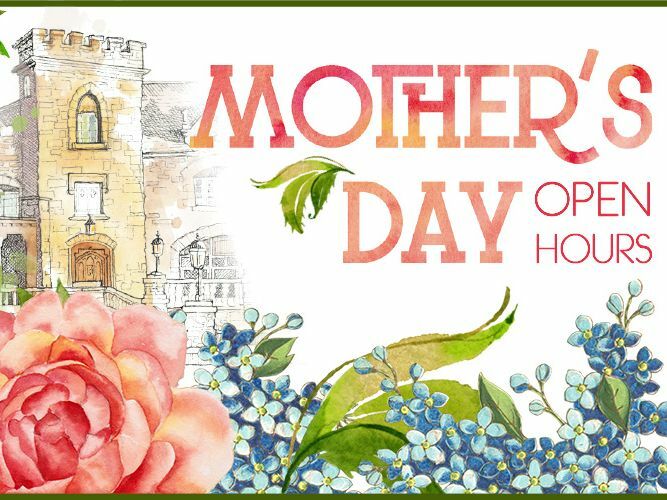 Enjoy a self-guided tour of the Highlands Ranch Mansion during Mother's Day open hours. Sign up to attend the Bee-utiful Mother's Day Wildflower Hike with a park ranger. Dispose of potentially dangerous expired, unused and unwanted prescription and over-the-counter drugs at the National Prescription Drug Take-Back event April 27. The Take-Back event will take place from 10 a.m. to 2 p.m. at the DCSO Highlands Ranch Substation, located at 9250 Zotos Dr. and at the King Soopers at 4000 Red Cedar Dr.